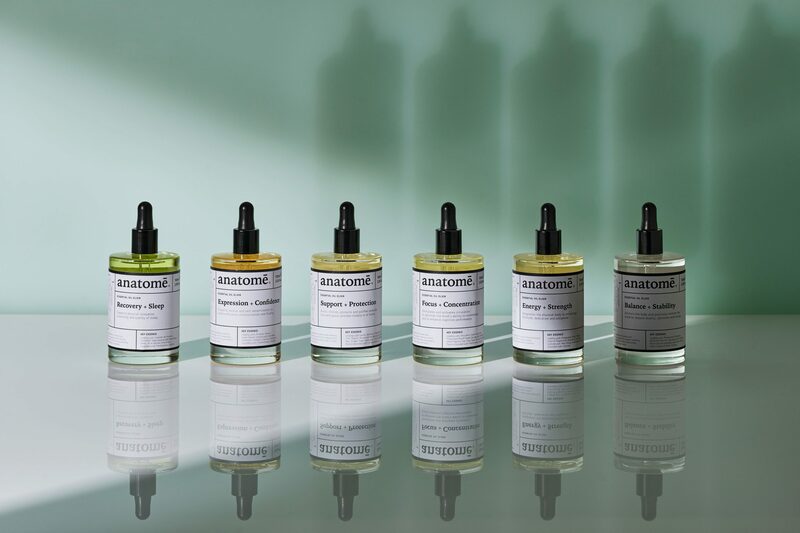 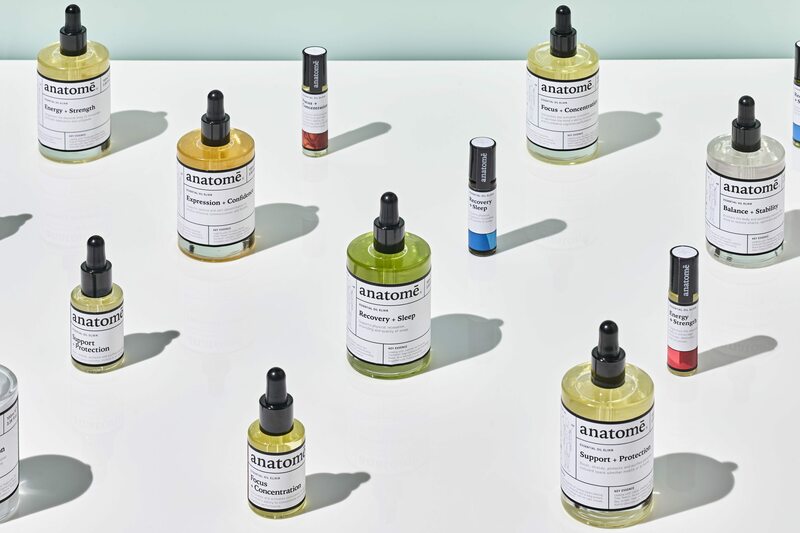 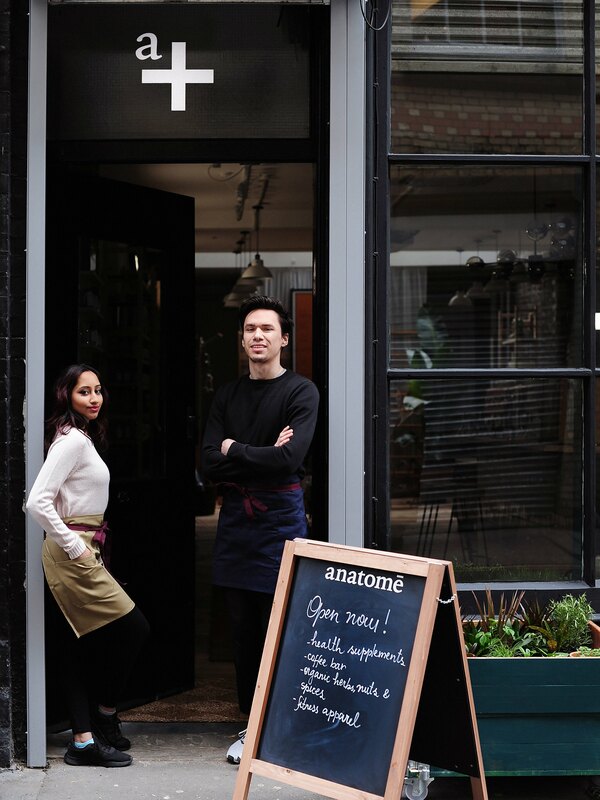 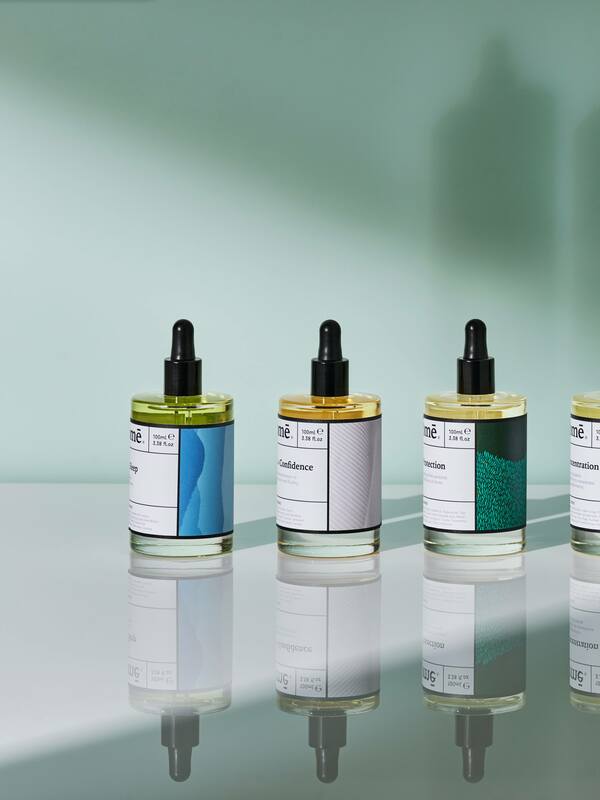 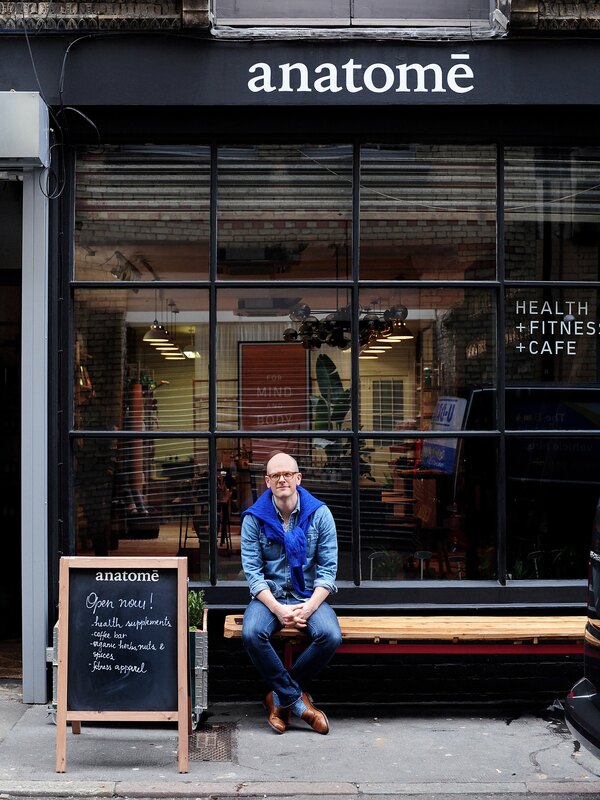 Brand identity, packaging and stationery design for Anatomē; a new apothecary and wellness concept in St James’s and Shoreditch, London. 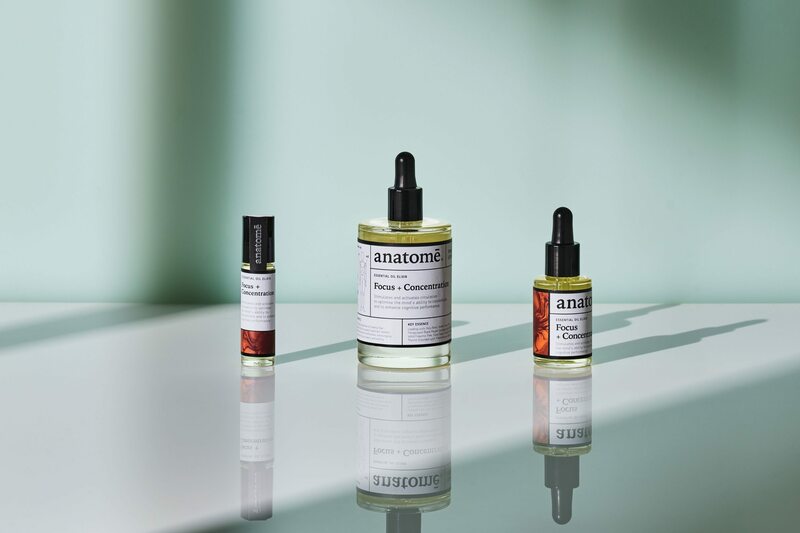 The branding and identity system is a modern take on the graphic language of traditional apothecary and medicine packaging. 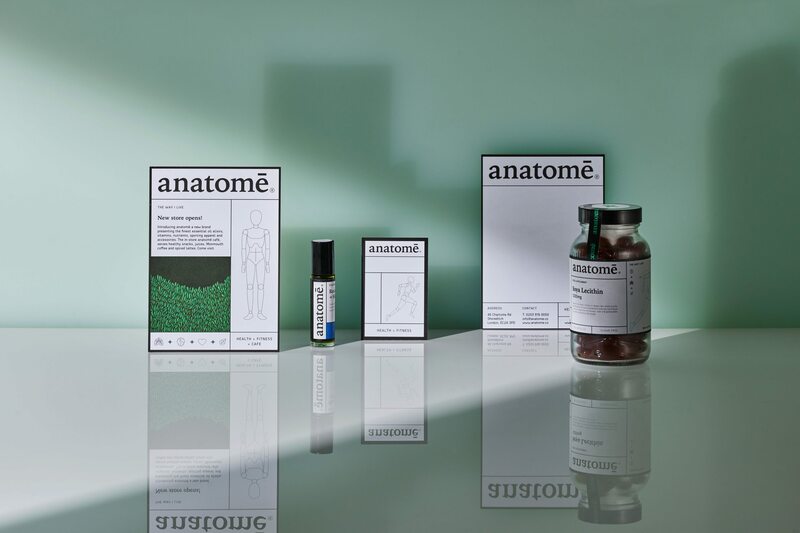 To clearly differentiate the product range we introduced coloured illustrations, which reflect not only the mood but also the benefits each individual product brings to a user. 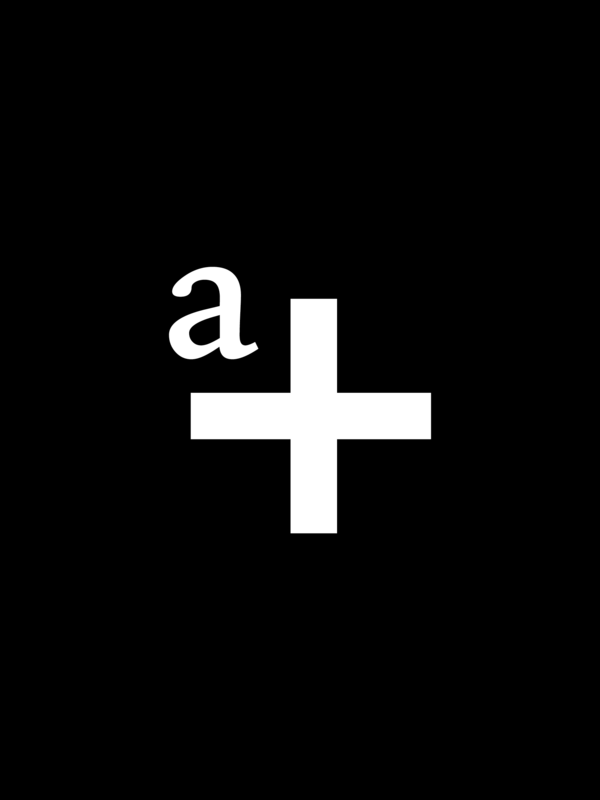 Technical elements were also added to anchor the identity in a scientific space. 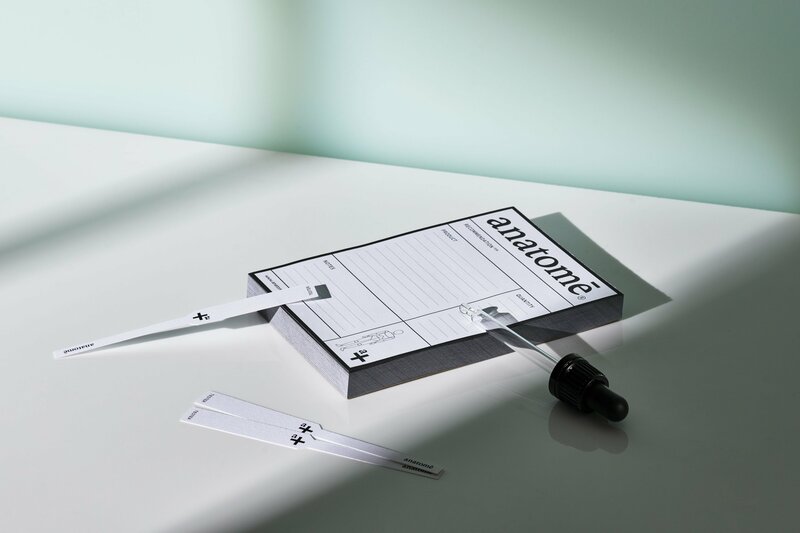 The result is an aspirational and desirable lifestyle brand that balances the worlds of art, science and medicine.